In our case, script resized each userpic in 50%, and moved it top right in 20px. 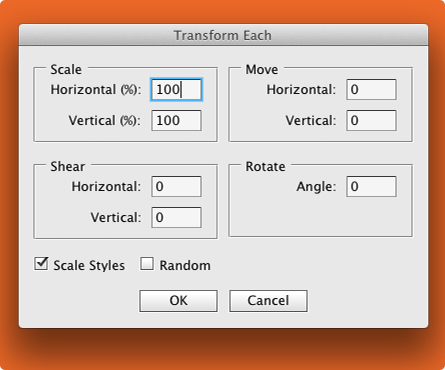 Horizontal (%) — horizontally resizes layer. 100% — is initial size, 200% — doubled size etc. I guess it’s self-descriptve—scales layer styles with layer. I’m thinking how to walkaround this thing. And that was another post with script for your Photoshop.